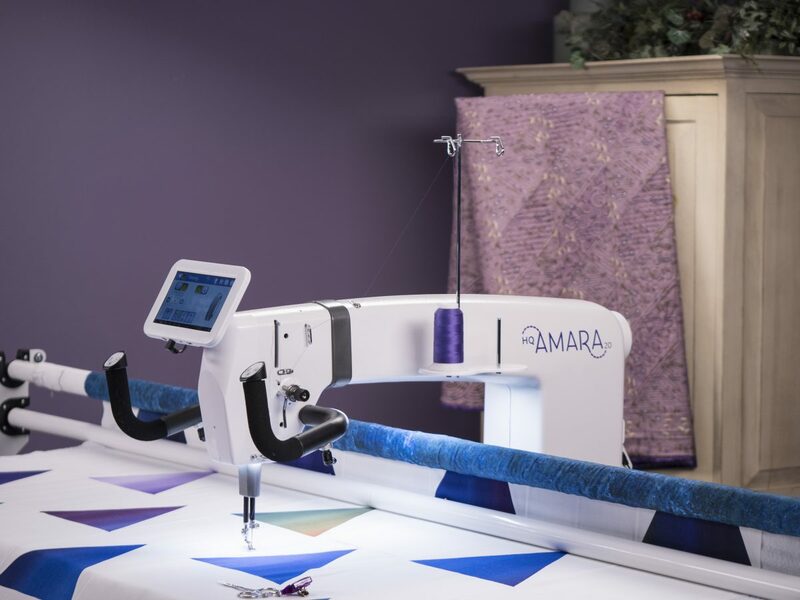 This class is for customers who have purchased a Handi Quilter longarm from Quilting Mayhem and need an introduction on how to setup their quilt on the frame. We will go over pinning the quilt onto leaders, what size of backing and batting to use, how to baste the top, when to baste, tension setting for the bobbin, advancing the quilt, and basic free-motion quilting to get you started. This class will go over all the basics that our regular Longarm 101 class does but for your own Handi Quilter.